It’s Sunday and it’s sunny! What should we do? 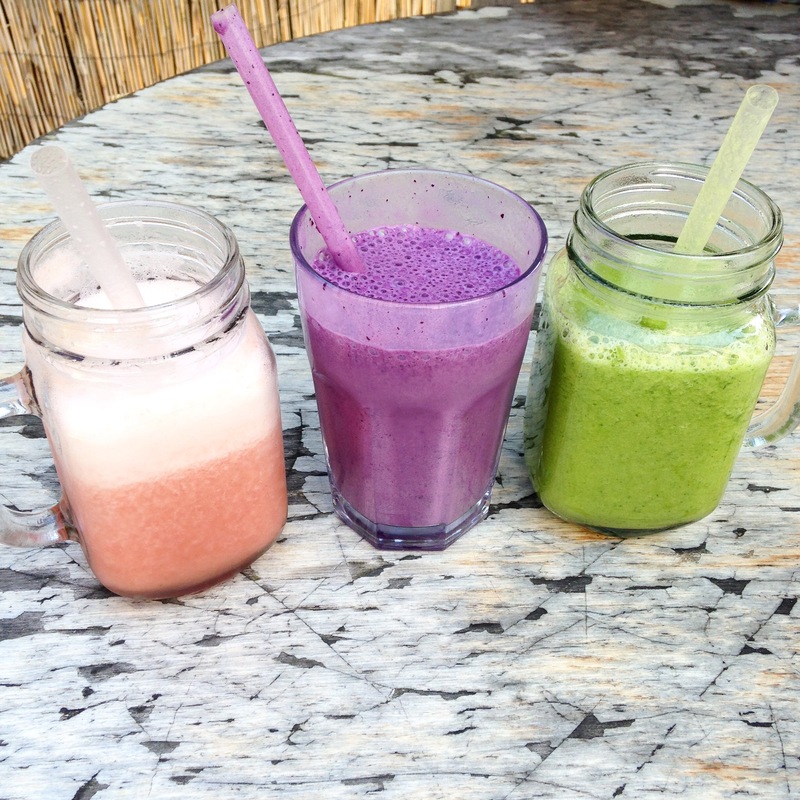 Make smoothies,of course. 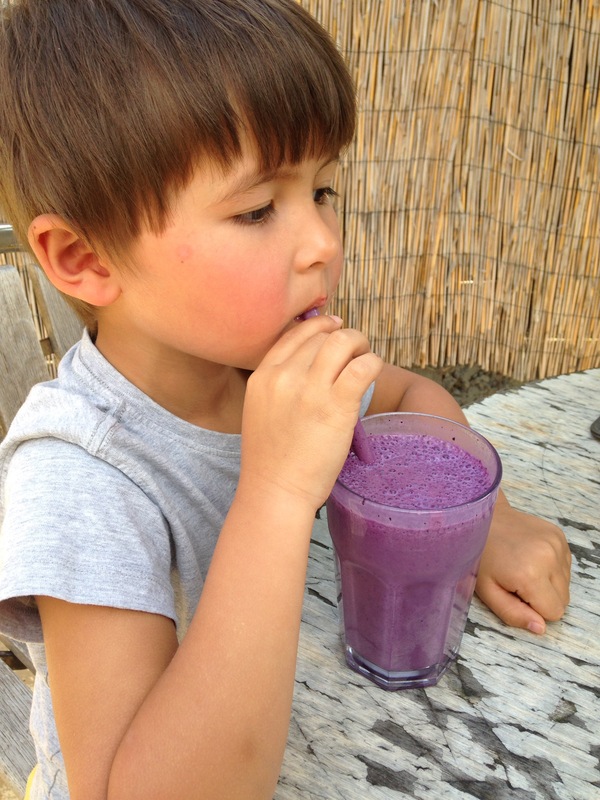 Sunny smoothie time! 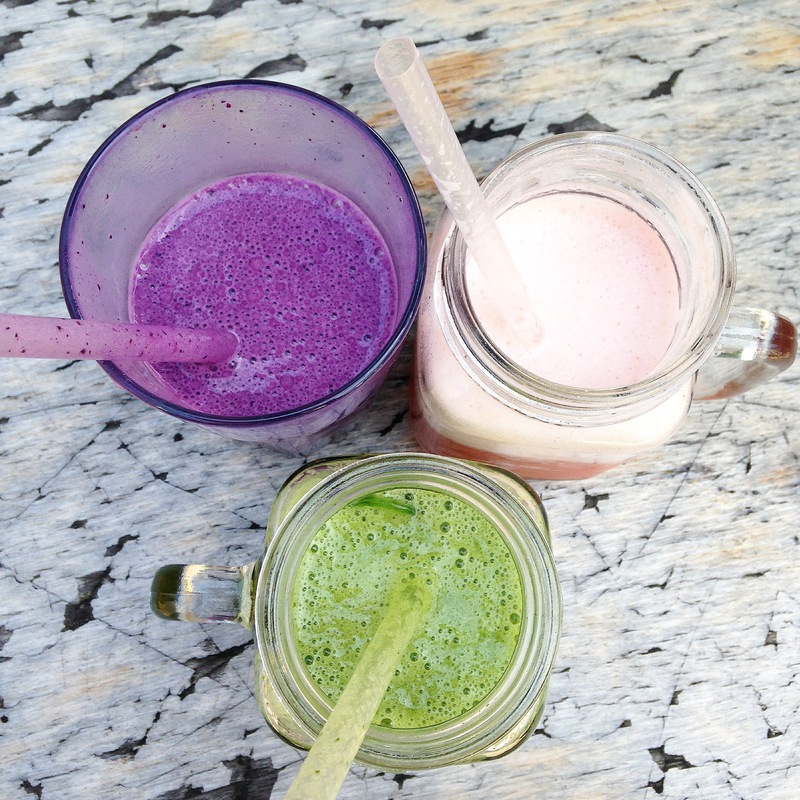 🍇🍓🍏 check out our delicious concoctions: Blueberry / yogurt, strawberry / banana and green mango / mint.